From the printing press canteen started by Salesian Italian missionary, Fr. Gianluigi Colombo, Amici di Don Bosco was established in 2001. 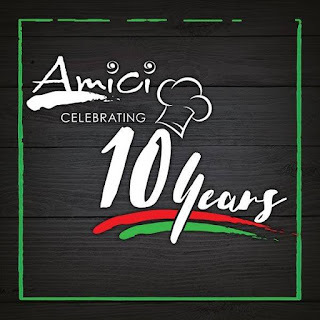 Since then, Amici has been bringing you the authentic Italian dining experience that your friends and family always enjoy! And, on their 10th year, they are giving us a chance to savor their best-selling dishes at prices from 10 years ago! From October 16-27, 2017, their best-selling items will be back to their very original prices! 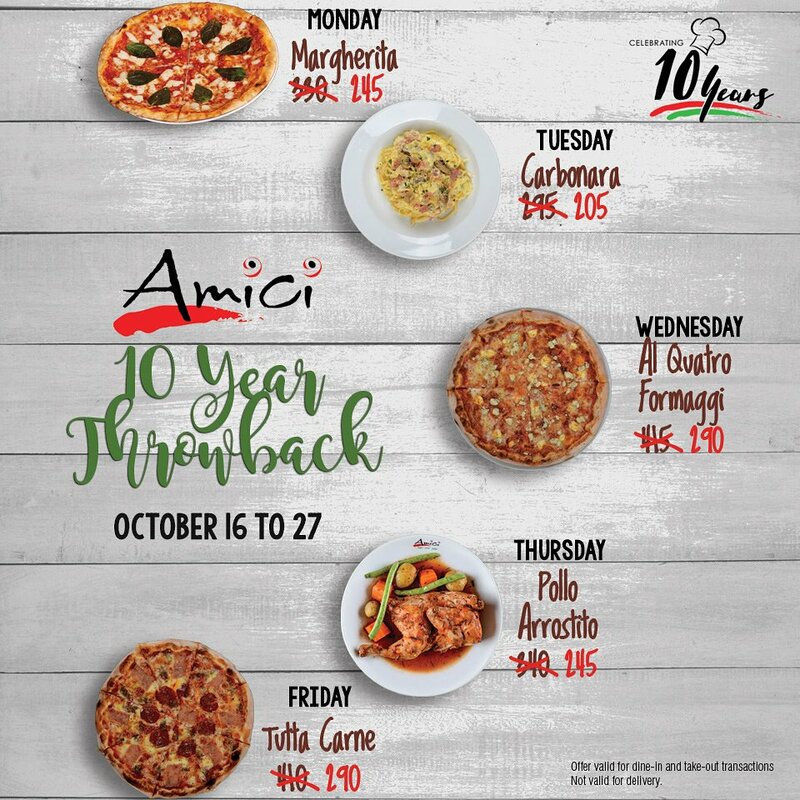 Promo is valid only on weekdays from October 16-27, 2017. Valid for dine-in and take-out, not valid for delivery transactions. 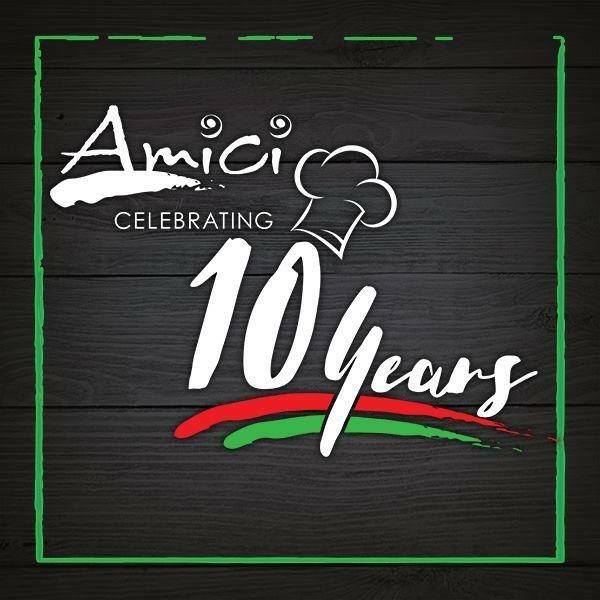 Valid in all Amici branches. Promo not to be used in conjunction with other discounts and promos.